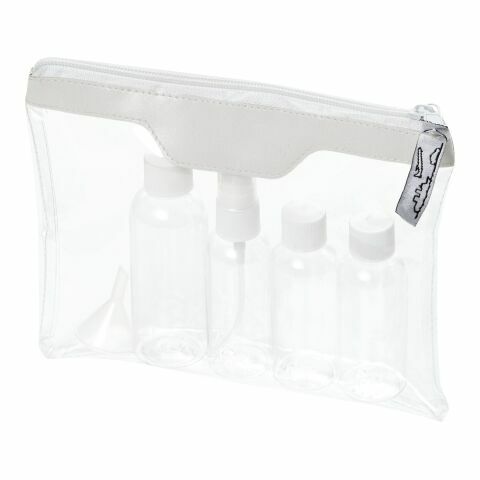 Promotional bags make a loyal and meaningful everyday companion. What can be more convenient than a spacious and well-stocked bag that you may as well fill with our range of printed keyrings, power banks, rulers, hand warmers, t-shirts and more? Consider a gift bag with universally used products which are not only aesthetically pleasing and practical but also branded with your very own logo and slogan/advertisement message! Make use of our marketing tools and generate new leads for your company which will reflect increased sales and customer numbers. With such a large range of promotional bags on offer, it can be difficult to decide which one is the right fit for you and your business! If you are struggling to chose on of the many options available, please feel free to call our promotional products specialists who will be more than happy to talk you through the pros and cons of each type and work with you to find the best choice! Sales advisors can be contact by emailing info@allbranded.co.uk or calling 0800 085 6660. In this section you will find a great range of unique (for example our eco friendly single function carrier bags) and regular bags (e.g. promotional drawstring bags, promotional backpacks etc.) that may answer to your very particular niche clientele. While their high visibility, practical use and quality are outstanding; we at allbranded are always thinking outside of the box. Be part of the new trend and find bags that are unique in function and design and set yourself apart for the shopper as a shopper. Why not browse our who promotional bags & printed luggage range to see some of the great options we have available for yourself! Standing out in business is vital; focusing on what makes you different is the key to success, alongside delivering quality and customer service. What space are you covering that others may not? This does not mean the use of obscure products that are virtually impractical but finding high-usage products but making these stand out by adding on functions that are not yet commonplace. It is about product differentiation and while personal customisation provides this to an incredible extent, why not go the extra mile? It provides a strong brand image, unique selling point and leaves your competition in your wake. Innovators go further than those who rely on the same forms of marketing such as billboards and posters; you’ve already made the first step as a visionary, why not take another one? No matter whether it is the comfort clothing bag, gym bag or cosmetic bag or of the drawstring variety; the uses range from individual to individual but its usability itself is never questioned. We make use of a vast array of material, such as jute, cotton, tote or plastic and all our bags are eco-friendly in nature (no paper-bags) and a must-buy for the shopper. Consider who your target group is and find the very item that will speak to this group out of our vast printed selection, whether those are pens or folders. If bags do not do the trick, do check out our fellow bestsellers including keyrings, mugs, umbrellas, usb-sticks and more! allbranded stands for exclusive and viable merchandising products, printed with your company logo or a catchy advertising message to create a striking form of marketing. Bags whether made of jute, tote, cotton or plastic, have a permanent place in the life of your customers, employees and business partners. This way you can be sure that your carrier is going to fulfill its purpose; namely to advertise your company. allbranded is able to offer such low prices, quality products and quick lead times as a result of partners manufacturing products both at home and abroad! We can get you merchandise mass produced in the Far East should you need it, or if on a tight deadline quality products made here in London!